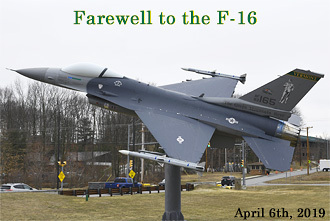 On Saturday, April 6, the end of a 33-year era for the F-16 Falcon came when the final four jets took off for the last time at 1:58pm in recognition for the 158th FW. The aircraft will be going to another Air National Guard unit, while the 158th FW transitions to the 5th Generation F-35A coming to Burlington this September. The four jets took off and each jet did two low passes over the runway for the thousands of friends and family that showed up for the sendoff. The final four met up and flew over in formation over the airbase one last time. The F-16’s first arrived in Vermont in 1986, over 30 years ago replacing the aging F-4 Phantoms. 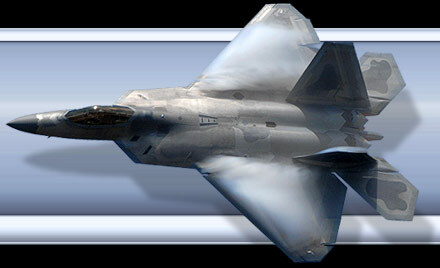 On September 11, 2001 while members of the 158th FW came back from a training sortie over New England, they received real world orders of a terrorist attack. They landed and weapon techs loaded live ordinance on the F-16’s and for 122 consecutive days, they patrolled over New York City. According to Col. David Smith, Commander of the 158th FW, Vermont pilots have logged more than 10, 000 hours of combat, 85,000 sorties and 140,000 flying hours overall. The 158th FW deployed overseas for five combat missions between 2004 through 2017. According to Guard officials, the first F-35 Lightning fighter jets will arrive in September with a total of 18 planes and 2 backups over the next year. 158th FW will be the first Air National Guard unit to receive this 5th Generation aircraft, which says a lot about the high standards of this unit. The legacy of the 158th FW, affectionately known as the Green Mountain Boys, will continue with its ninth airframe as they approach the wings 75th anniversary in 2021. I would like to thank the men and women of the PAO who escorted me around to get my photos.